International Article. Check out the March/April 2016 issue of "Bonsai Focus" magazine. 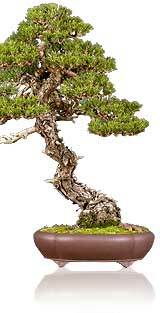 There is an excellent article that features Boon styling a Rocky Mountain juniper.